Join the RCR at 5pm to watch the Wheels of Justice in their first Playoff match, broadcasted on WFTDA.tv. Portland, OR (September 8, 2016): The 2015 WFTDA World Champions, the Wheels of Justice, will compete this weekend in the WFTDA Playoffs in Columbia, SC in the lead up to World Championships in November. Fans in the stands and in front of our live broadcast will have the rare opportunity to watch Rose City in their quest to defend their title and the coveted Hydra trophy.  In this weekend’s WFTDA game, Rose City needs to prove their rank as top seed entering the Playoffs by once again besting heavyweights Denver Derby, as they did in the last regular season bout on August 12th, winning 270­-191. But with a history of winning big at home, the stakes are high for Rose City at Playoffs: the victors are hoping to place as top seeds giving them a strong, competitive edge at Champs. Each of the 4 playoff tournaments will produce 3 teams advancing to the elite WFTDA 2016 World Championship, being hosted in Portland on Nov 4-­6 at the Veterans Memorial Coliseum. Fans from all over the world will have the chance to explore the city RCR calls home while watching top­-notch derby. Broadcast live on ESPN3 and WFTDA.tv, the International WFTDA Championship is a 3­-day event that brings together the most talented, highly-­trained skaters and teams from WFTDA member leagues around the world for the chance to compete for the Hydra trophy and the title of World Champions. For more information on the games, advancing teams and how to get to the most anticipated tournaments of the year, check out the WFTDA’s tournament webpage.